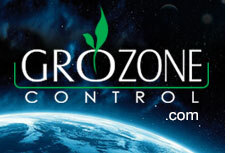 BIOFLORAL® is a leader in the distribution of hydroponics and horticulture products since 1999. 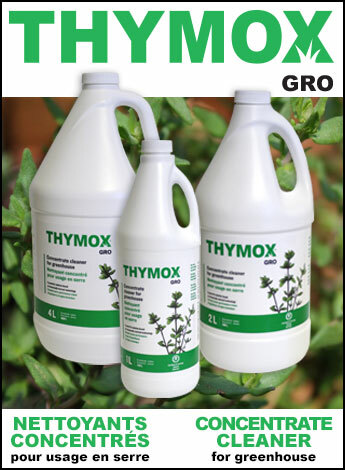 Our wide range of exclusive and top quality products offers everything you need for indoor and outdoor gardening. Bulbs, ballasts, ballast électroniques, CMH, greenhouse lighting, reflectors, flood tables, reservoirs, production pots, pumps, irrigation, drippers, sprayers, climate controllers, fan controllers, CO2 controllers, instant CO2, CO2 injectors and generators, dehumidifiers, carbon filters, fans, rockwool, growing medias, fertilizers, nutrients and additives, liquid and soluble fertilizers, water purification, analysis instrumentation, trimming tools, and so much more ! 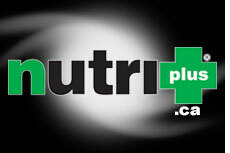 nutri+, Grozone Control, Garden Controls, PowerSun, FloraSun, Adjust-A-Wings, Air King, Antelco, AutoPot, B.C. Plant Products, BioCanna, BloomBoss, boveda, Can-Fan, Can-Filters, Canna, Cinagro, Deva, Doktor Doom, Dri-Eaz, Dramm, Ecoplus, the Exhale, Extraction Bag Pro, Flotec, General Hydroponics, General Organics, Giros, Grodan, Growmore, Growth Plus, Hanna Instruments, Hortilux, Hydrofogger, Hydrologic, Hygrozyme, Integra, Intermatic, Jack Puck, Jack's, Jurassic, Jiffy, Lambert, Light Rail, Little Giant, Mag-Drive, Marina, Master Trimmer, Max-Duct, Max-Fan, Myke, Pargro, Peflex, Philips, P.L. Light Systems, Quest, Rosin Arts, Safer's, Secret Jardin, Smart Pot, Solo, Sunblaster, Sunmaster, Superthrive, Technaflora Plant Products, TNB, Trimpro, Tumble Trimmer, Turbo Klone, Ushio, Uvonair, Venture Lighting, Vortex, Xtractor, Zip-Zag, and so much more !